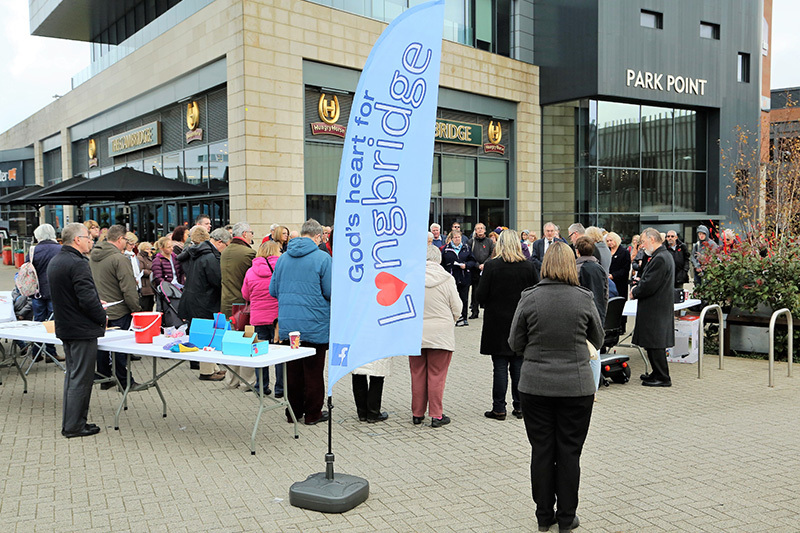 HDK Marketing director Helen Denby-Knight has been commissioned by St Modwen to coordinate events and activities in the open spaces around the new Longbridge Town Centre to bring about improved community harmony and cohesion. Friends of Longbridge Open spaces (FLOS) was formed as a legacy of the Longbridge People’s Arts Project (LPAP) and Helen formed the group by meeting various members of the community from many different factions from Church groups to Student groups to Local artists and Retirement homes. With group members on board we then wrote and published our constitution. 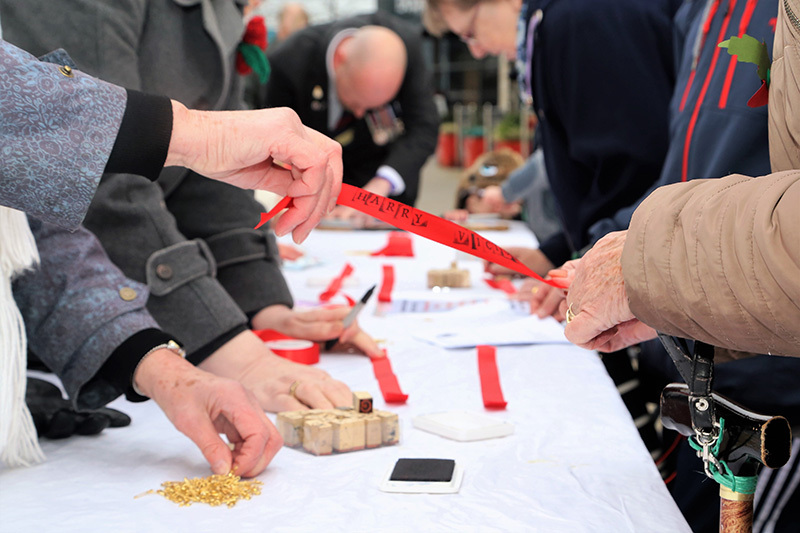 Helen now liaises between the local event groups and St Modwen to arrange for permission to use the Open spaces for events such as festivals, spring fairs, regular markets, religious occasions and acts of remembrance. She is also actively involved in organising the events to ensure their success and accessibility to local residents. Feedback has been very encouraging and more groups are requesting to use the spaces. The events are bringing about a sense of joy with young and old getting involved. A few legacy events have now become entrenched into the local calendar.